Baseball slugger Barry Bonds was never traded in his 22-year major league career. His former Beverly Park estate, however, just traded for the third time in five years. The Tuscan-style mansion sold to Chinese metals tycoon Diana Chen for $23 million, a 30-percent discount from its asking price, according to Yolanda’s Little Black Book. The 17,000-square-foot home on nearly 2 acres had been on the market for $33 million since August. The sellers, Luo and Ruixie Huang, paid $26.5 million for the property in 2016. 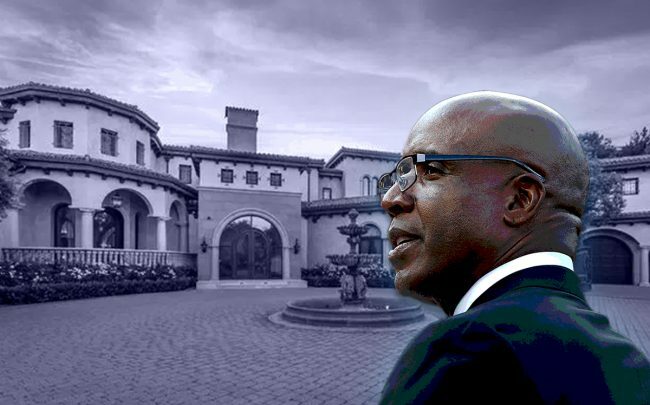 Bonds, who played for the San Francisco Giants from 1993 to 2007, sold it to Russian businessman Alexey Kurochkin for $22 million in 2014. Kurochkin sold it two years later the Huangs, according to Yolanda. It’s Chen’s third high-end residential purchase in Los Angeles in recent years, which could signal an investment play. Chen comes from a politically connected and wealthy family involved in the metals and minerals industry. She made her own money through a metals company she founded in the 1990s. The firm imploded in 2010 but Chen amassed a fortune herself over the years and has recently been investing in U.S. real estate. Last year, Chen opened an office for her holding company, Yintai Investment Company, in Beverly Hills.